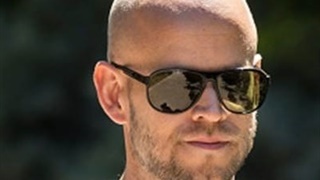 The app unveiled 2018's year in review feature, called spotify Wrapped for the first time in South Africa. The portal allows users to see all kinds of stats regarding their listening habits, including their top five songs, artists, and genres. US users are questioning the validity of their stats or reporting inconsistencies – but in SA we found no such problems. 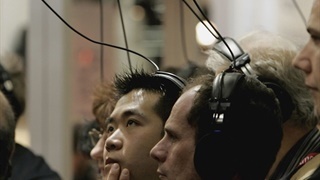 Every December since 2013, Spotify has released some version of a personalised year in review in the US, in which users can look back at their most-played songs, artists, albums, genres, etc. It's become so popular that people have been tweeting about its release in anticipation for weeks. 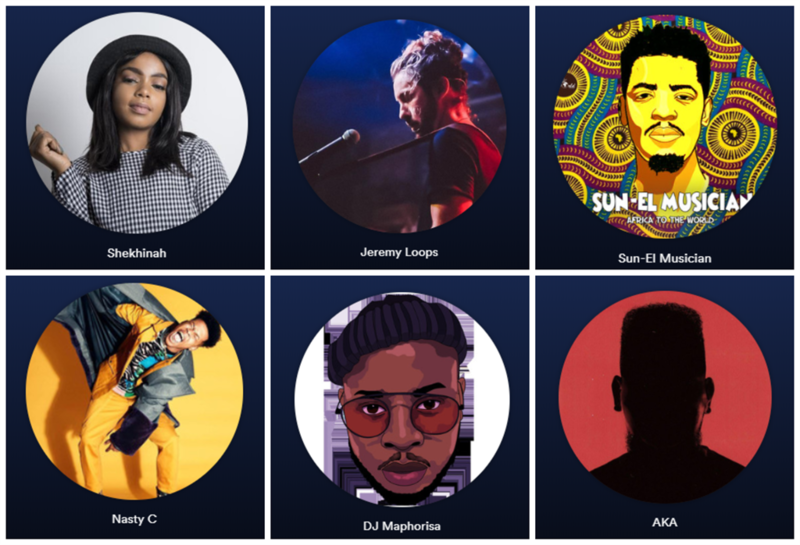 This year it is in South Africa for the first time, allowing local streamers to rediscover and share the music and podcasts that formed their personal soundtrack in 2018. 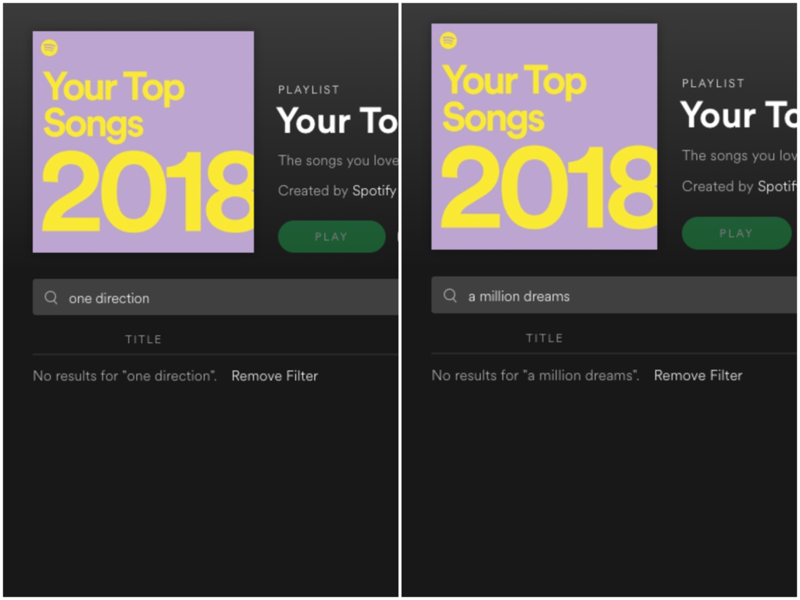 However, some users in the US are less than satisfied with their Spotify 2018 Wrapped content, or, at least, were confused by some discrepancies. One of the pages shows a user's top five songs, artists, and genres. Here's Gabbi's. As you can see, according to this, Gabbi's No. 1 song was "A Million Dreams," and one of her top artists was One Direction - don't judge her, please - so, ostensibly, that one song and at least a few One Direction songs should appear in her top 100 songs. Neither Gabbi's top song nor one of her top artists appear on this playlist at all. Meanwhile back in South Africa, Timothy's top five songs, artists, and genres are as follows. Shekhinah's highly-acclaimed debut album "Rose Gold" scooped Album of the Year award at the South African Music Awards, 2018 - and is Timothy's top album on Spotify. Timothy's No. 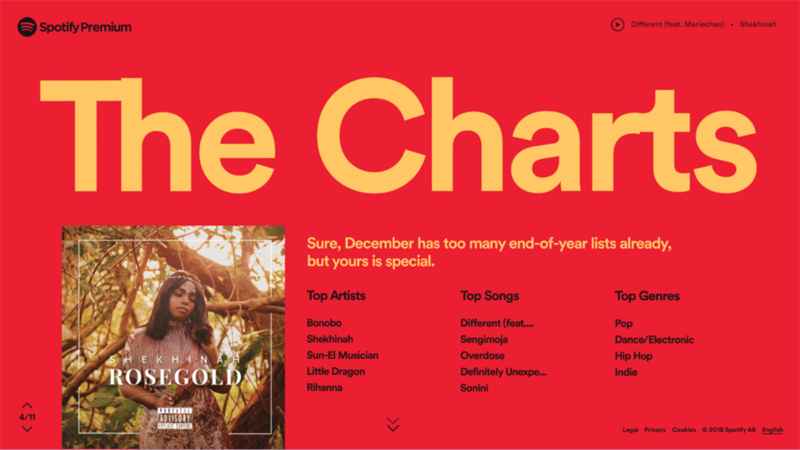 1 song was Shekhinah's "Different," featuring Jamali's Mariechen, which is not at all disputed and his top artist was Bonobo - also correct. 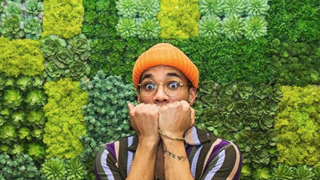 Timothy's top song and top artists, Shekhinah, Bonobo and Sun El-Musician appear on the top 100 songs playlist - and several times. Gabbi's not the only one who's confused. Twitter users had a lot of opinions. @Spotify 99% sure my top 100 playlist is wrong, because not one of my top five songs of the year are on it?! And neither is any song by my top artist. 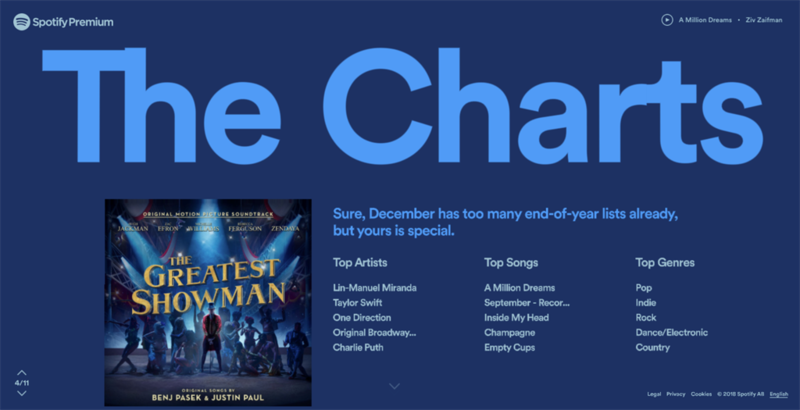 MY WHOLE SPOTIFY WRAPPED THING IS WRONG???? Ugh this is annoying me so much more than it should but at the same time if I'm going to let @SpotifyCares collect all this data on me THE LEAST THEY COULD DO is do so ACCURATELY?! Spotify's support account on Twitter, @SpotifyCares, has been fielding question and providing some answers. All Timothy's favourite and most-listened to songs during 2018 feature in his top 100 and he's yet to skip a single song because he doesn't enjoy it - making the roundup correct.